Tennessee law requires that child custody, both the initial determination and any subsequent modification, be based solely on the best interests of the child. Guidelines for determining custody of a child are provided within Title 36 of the Tennessee Code. Custody is decided by a Tennessee family court when the child is a current resident or has resided within the state for at least six months prior to the custody action. Section 36-6-101 of the Tennessee Code identifies factors used to determine custody, including the emotional bond between the parent and the child, physical and mental health of the parent, stability of the family and household and the ability of the parent to provide the required care to the child in regards to food, clothing, medical attention and education. The preference of a child over the age of 12 is considered by the court, although it is not the determining factor. Tennessee law allows a presumption that joint custody is in the best interest of the child, unless clear and convincing evidence to the contrary is presented. Under Tennessee Code 36-6-412, the court is prohibited from making an assumption of parental fitness based on the gender of the parent. In 2005 a decision by the Tennessee Appeals Court in Berry v. Berry further stated that the sexuality of the parent may not exclude the parent from custody or visitation. Tennessee Code 36-6-406 specifies circumstances in which child custody should be restricted. Custody may not be granted to a parent who has been convicted of sexual abuse or assault of a child or who has abandoned the child for a period of more than 18 months. A parent found to have committed child abuse or neglect as defined by 39-15-401 and 39-15-402 may not be awarded joint or sole custody of the child. Under these circumstances, visitation is limited and requires supervision. Tennessee law allows modification of child custody if a significant change has occurred that affects the child directly and requires redetermination of custody. Custody may be modified if the needs of the child have substantially changed or because of a change in a parent's situation that prevents successful parenting. Palkoner, Brandi. "Laws for the Custody of Children in Tennessee." 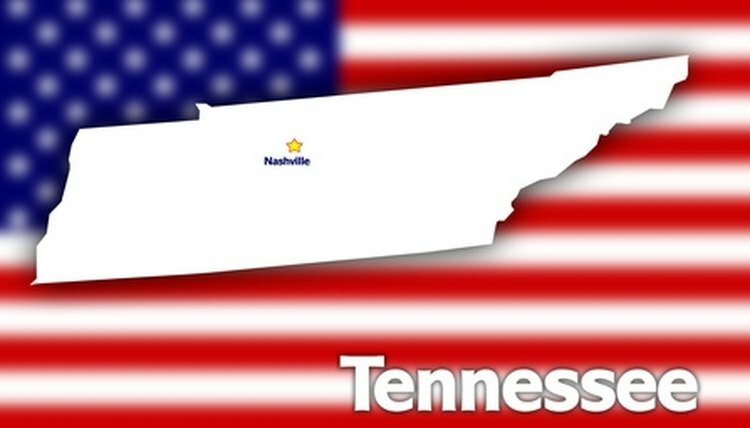 , https://legalbeagle.com/7564621-laws-custody-children-tennessee.html. Accessed 24 April 2019.